Developing and implementing the right funding strategy and securing best-fit targeted funding for your business growth is enormously challenging these days. It’s vital that you secure the right amount of the funding, from the right sources, with the right terms and at the right time. 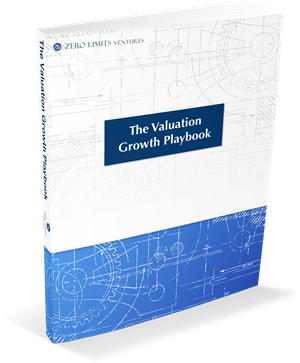 Zero Limits Ventures is extraordinarily well equipped to help you get this critical stage of your business right. We’ve raised over $1 Billion in start-up and growth funding for success-bound companies spanning multiple industries. With access to over $2 billion in debt and equity, start-up and growth capital, after thoroughly evaluating your exit and go to market strategies, we develop a targeted funding strategy designed to deliver the fastest path to the highest returns. If you’re ready to take action today, then contact Zero Limits Ventures directly, and we’ll get back to you straight away to schedule an opportunity to meet by phone to discuss your needs. Interested in business valuation advice? Contact us today!